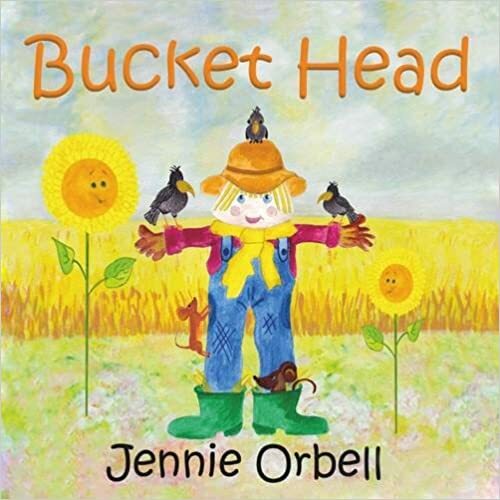 ‘Mulligan’s Reach’ is the third of author Jennie Orbell’s works. I must confess that just like her previous novels it was not a disappointment. Although this is the third of her works I have read. I understand that Mulligan’s Reach was in fact her first novel, which considering the high quality of the writing came a something of a surprise, given that it was her first work. From the dramatic opening paragraph I was instantly drawn into the story, which was woven with the usual consummate skill I have grown to expect from this author. The narrative however unlike her later UK based works was set on a small Australian island, and revolved around the activity of its occupants, and the events that emerge on a stud farm owned by the lead character. This is a place of secrets, some of which are shocking, and all of which are exposed as the story progresses. The main character is a signature Jenny Orbell heroine, taking the form of a slightly damaged, though exceptionally strong and capable woman. The degree of detail and accuracy demonstrated in the technical aspects of the story is extremely impressive, suggesting that perhaps the author had real experience of such an environment, or failing that then perhaps had undertaken considerable research to get the ‘feel’ of the book so correct. It has to be said that in some scenes I could almost feel an uncomfortable trickle of sweat run down my back, as the stifling humidity in the jungle scenes began to take its toll. If it was good research that provided the author with the tools to create such a believable natural environment, the same cannot be said of the subject matter related to the stud farm. This I felt went beyond mere research. Instead to me it demonstrated not only an exceptionally high level of technical knowledge of the subject, but also of all matters equestrian. All of which was interlaced within the tale with such skill it made the story even more convincing. The story itself was one of mystery and excitement, where once more the author draws the reader into the account by painting vivid and detailed pictures of the settings and events, which in the case of Mulligan were not only exotic, but often very dramatic and exciting. As stated earlier Mulligan’s Reach is understood to have been the author’s first novel, well having read and enjoyed two of her other works I must confess that I found this to be her best. This is because I felt that there was something extra associated to this work that perhaps was not so evident in her other novels, and that I believe was that Mulligan perhaps has retained just a little of the writer’s soul. In conclusion Mulligan’s Reach is a highly recommended read, and one to be enjoyed whether lying beside the summer holiday pool, or curled up snug before the fire on a cold winter’s night. I unhesitatingly award Mulligan’s Reach five stars, and would like to thank the author for the hours of reading pleasure it provided. Mulligan’s Reach is a thrilling, cross-genre story based on a beautiful Australian island. Some of the characters are damaged, (possibly beyond repair?) but so real that I was rooting for them from the start. You can almost feel the tension as it builds up to a crescendo and when you think you know what’s going to happen next, forget it, there’s another surprise around the corner. A real page-turner in the true sense of the word; I read this book in record time and loved every minute! 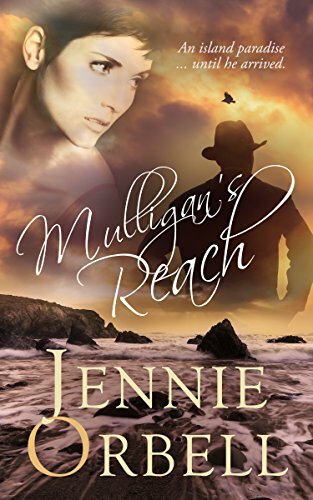 If you enjoy unpredictable books that will keep you guessing until the end, you’ll love Mulligan’s Reach. I hope there’s a sequel. JennieOrbell.ReviewMulligan’s Reach. By JennieOrbell.Cried real tears in some places, got angry at times and frustrated in others? This is a writer who engages your emotions, draws out your feelings, wrings them out and shoves them where you don’t want them. Horses, beaches, strange happenings, pain! People with broken lives, loving, hating, misunderstanding. The emotional strain is palpable. This is a humdinger of a story that will rock your senses. Alex will make you feel anger, despair, passion. Kane will hide his feelings, except for his horse. Is he as aloof as he seems? Jodie and Jack try to nudge the pair, are they doing right? Ghosts? Strange happenings on an even stranger island? The story is fast-paced with so many twists and turns, the reader feels ‘wrung out’ at times. But, it is all in a good cause. Read this book and find out what happens. You will not be sorry. As a post script. This is the third book I have read from this author, and with each book, I have not been disappointed. ” . 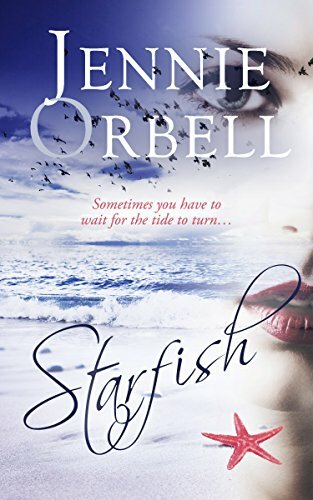 . . a mini whirlwind snatched up a potted palm, rolling it sideways until it fell from the pot and took off like a witch’s vacant broomstick.”Orbell’s writes with a fresh voice, creating word-images that are easily pictured. She takes the readers just where she wants them to be at any given point in the story. Well-done. I look forward to reading other novels by this author. Don’t let the gentle beginning of Mulligans Reach lead you to believe this is a gentle story. A fast pace romantic suspense that rushes along and will have you desperate to know what happens next. Loved the characters, the horses and the idyllic island setting. Highly recommend this debut novel. She will go far, utterly brilliant author. I laughed. I cried. I fell in love. This is the third book I’ve read by this author, and even though I expected to love it on the strength of my enjoyment of the first two, the power of this story took me by surprise. It’s a wild and brilliant ride all the way through. It is unexpected and intense from the first page to the last, and hard not to gush about and give the game away. There is murder, intrigue, and unexpected passion. Alex Mc Bride has been so deeply hurt that she doesn’t ever want a man again. Her life is wrapped up in her stud farm on an island off the coast of Australia. The arrival of Kane Mitchell seems to be the trigger of a chain of terrifying events, and Alex can’t figure out who is to blame for them. I loved the people in this book. I loved the horses in this book. They are the kind of heroic that makes you cry a little – sometimes quite a lot. I especially loved Aussie boat captain Arthur “Plug” Towers. I highly recommend this book. Once you start reading it you won’t be able to stop. Mulligan’s Reach will stay in your thoughts long after you’ve finished reading it. The heroin, feisty Alex McBride is recovering from a failed relationship when she inherits an uninhabited island off the Australian coast, where she goes to live with her best friend, qualified vet Jody. The pair are set to start a stud farm and the story begins when two handsome American brothers arrive with their horse, who is to service the stud farm’s mares. The scene is set for a conventional romance, but before long you realise this is a more complex book altogether, and the romance is far from straightforward. Mysteries begin, strange happenings to which there is no answer, and the tension mounts as these unexplained happenings become more and more lethal, leading to accusations, recriminations and even deaths.You cannot call Mulligan’s Reach a pure romance, because there’s a whodunit-type mystery within it, and you can’t call it a pure adventure story either, because at its bedrock is a romance. It is all these things: an exciting adventurous story, where the characters reveal themselves and find answers to what they’re looking for in the most unexpected ways, plus it’s a romance and a thriller too, with plenty of action and reaction and ever-present danger to life and limb. And don’t expect the excitement to tail off: its ultimate climax at the end is absolutely riveting, getting more and more exciting right up to the last page: you literally cannot put it down.The characters are interesting, lively and well portrayed, the plot is ingenuous and clever, and there are a number of surprises. More than anything it’s a very emotional book, and you really care about the characters. There’s the backdrop of the island with all its grittiness and beauty, the raging of the elements, while the details about the horses are all so vivid and lifelike that you feel as if you are actually there. And the unsung hero of the book is the trusty Land Rover, that gets Alex and her friends out of all kinds of scrapes: you can almost smell its hot oil, and see its battered metal and scored upholstery.Read this book and you will laugh, worry, bite your nails and cry. Highly recommended. Mulligan’s Reach is not a story for the feint-hearted.As far as the drama goes, Jennie should fix a ‘Beware’ notice to this, ‘Not to be read by people of a timid or sensative disposition.’ I simply cannot remove from my mind the picture of the horse fighting the ocean for survival. Somehow, for me, this surpassed the issues of the human characters and in a way they became a secondary factor. UNTIL – A certain hidden agenda unfolded.It is a blockbusting, feisty, hard-hitting tale of love, hate, despair and tenacity. Even the waves hit the shore with attitude. Smells of bacon, eggs and sausages will have you rushing to your kitchen cupboards, the one where you keep the frying pan. Romance is believable and sensative without being intrusive, with hearts torn apart by so many differences.Right until the end it is not clear who dun it! So, hang from the cliff until Jennie releases you, and the plot has its last word.Read it, find out! This is a book which will appeal to many. Anybody who loves animals, particularly horses although this is definitely not a prerequisite for liking the book. Anybody who likes a nice bit of clean romance infused through the plot. Anybody who loves a book which is character led with a strong plot. Anybody who loves a good mystery and a little intrigue. Anybody who likes a book to be fast paced with lots of action and adventure. Anybody who loves real characters with real lives, real baggage from their pasts and real emotions. Anybody who loves the characters to have a sense of humour. Anybody who loves a book which has the potential to have a sequel but which works equally well as a stand-alone. I think you get the message – this book has its own unique appeal to everybody. The emotion Jennie infuses her characters with is stunning. The characters don’t just step of the page, they leap right into your heart. Identifying with the characters, both human and equine, is so easy – it isn’t even a choice – it happens naturally. As you read you grow closer and closer to each character, flaws and all. They are real people with real issues who react in real ways. They evoke emotions from the reader right from the outset. You don’t just read this book, you live it! 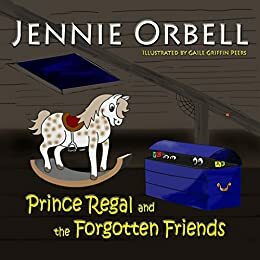 The horses in this book also have their own unique characters and they are an integral part of the novel, Jennie’s ability to express their individual personalities is an art-form in itself. The plot is amazing! It encompasses romance, mystery, intrigue, suspicion, murder, humour, angst, people, horses, relationships and adventure all in one very well written book. 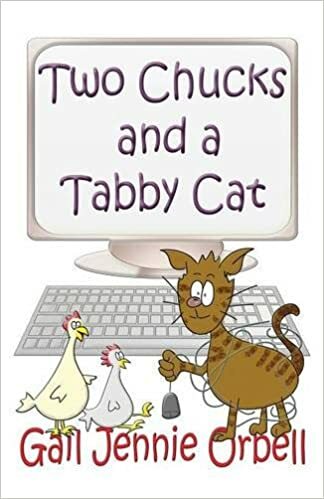 You will not want to put the book down once you have started it so make sure you have a nice long time slot available, distractions will not be welcome while reading this novel. I look forward to reading more by this very talented author. A definite 5 stars from me. 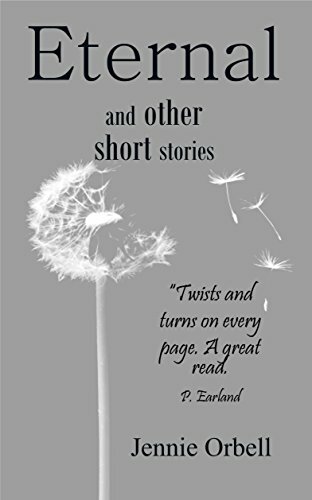 Jennie Orbell has 3 e-books published at present, these are:- Mulligan’s Reach, Starfish and Eternal which is a collection of 10 short stories. She is currently writing a new novel and is planning a Paperback release of Mulligan’s Reach sometime in the near future. Jennie has a natural writing style which is a pleasure to read. The book & story line effortlessly transported me away to another time and place, and was so engrossing I couldn’t put it down! For once, even my “To-Do List” had to take a backseat until i’d finished this fantastic novel! It was genuinely hard to tear myself away during the last chapters, and I opted to eat a slightly burnt dinner rather than move away from my reading spot – as I found myself needing to know what happened next…. so, it definitely was a very well written book, as i don’t say that lightly. 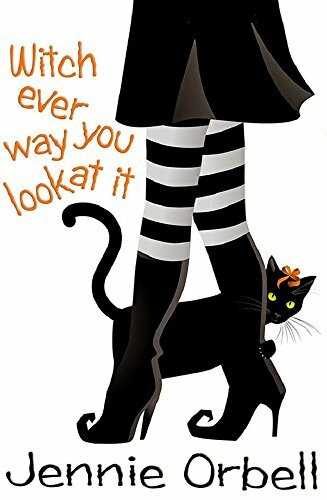 The characters are so well drawn, that you feel you actually know them, can relate to them, and loose yourself in the story. 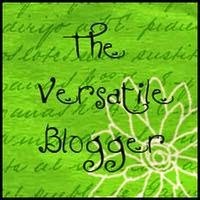 The plot line was fantastic – thoroughly enjoyed the unexpected! For anyone that likes horses, a fantastic story line you can sink your teeth into, clever plot twists & turns, romance, adventure, action, tears, love and heartbreak, it’s a ‘must read’. I have already recommended this book to others, as the book was very readable, and moved along at a good pace. Very much looking forward to reading this authors other books… And also look forward to the movie that can very easily be adapted from Mulligan’s Reach! A love story unfolds on an island where something or someone is trying to kill Alex McBride. Alex and business partner Jodie have set up a business to breed horses on an island off Mainland Australia. Alex has sworn off trusting men after her harrowing experience with Peter. She is attracted to Kane who has traveled to her island with a stud horse to cover the mares on her stud farm. Alex habours great distrust towards Kane. Is she right about him? 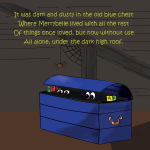 Frustration, suspense and heartbreak is experienced as this tale unfolds. This thriller has you on the edge of your seat as you watch the battle between Alex, her fears and whatever is lurking on Mulligan’s Reach. This is a well presented romance novel with a lot of suspense. It is easy to read and grabs you from the get go. The dialogue was good but I was a bit confused when the Texans sounded like Australians in my head. 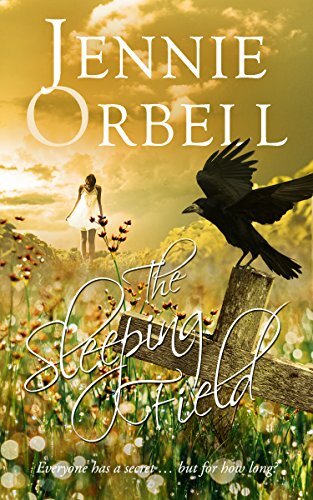 The characterisation was exemplary, I could picture the characters very easily, Orbell makes the horses come to life by giving them personality which makes then an endearing part of the story. I loved this from beginning to the end. An absorbing romance suspense thriller which makes you want to read more from this eloquent author.